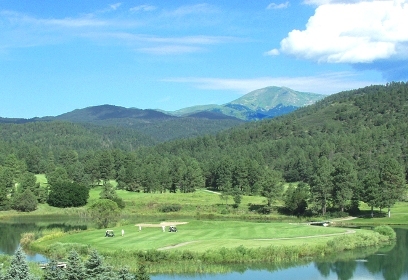 Innsbrook Village Country Club is a Resort 9 hole, par-3, pitch-and-putt golf course located in Ruidoso, New Mexico. 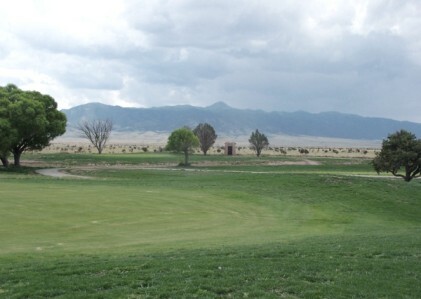 The course first opened for play in 1975. 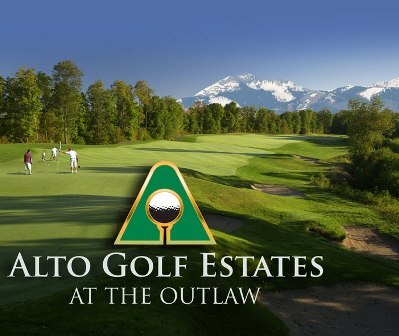 The course is part of a condo/townhouse complex. 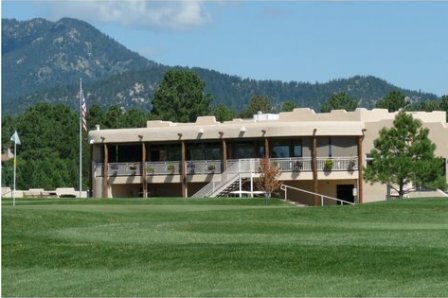 Units are for rent for vacation uses and the course is one of the amenities to renters. Par for the course is 27. 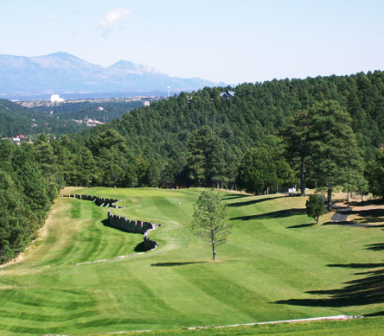 The course plays to 715 yards. 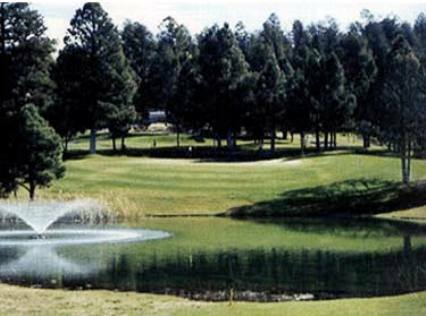 The longest hole on the course is # 6, a par-3 that plays to 105 yards. 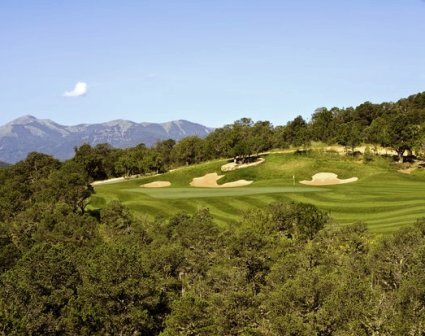 The shortest hole on the course is # 2, a par-3 that plays to 55 yards from the back tees.